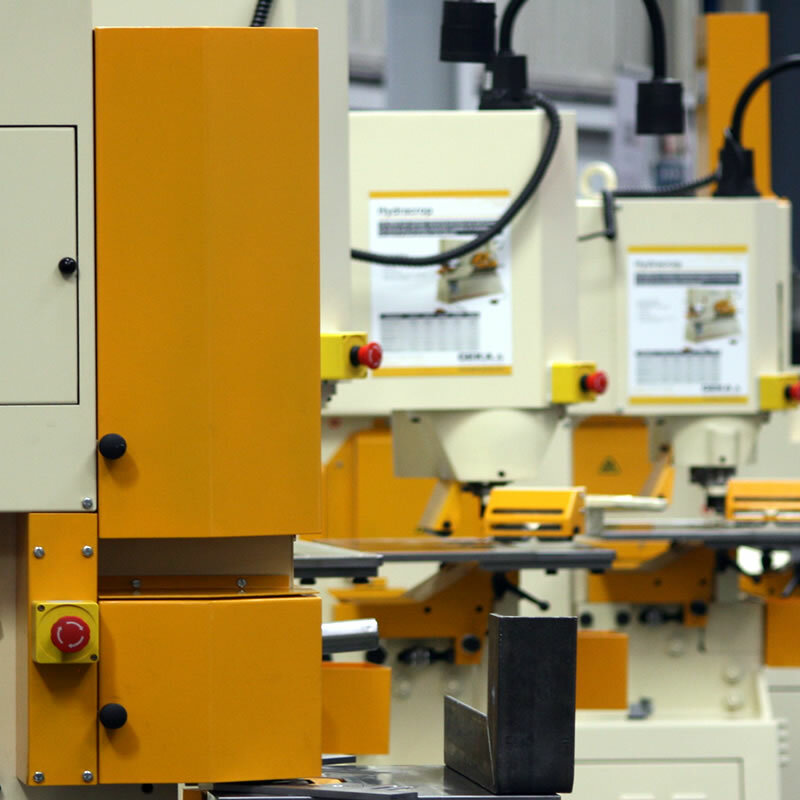 More than 50 different steelworker machine models and over 8000 different accessories. 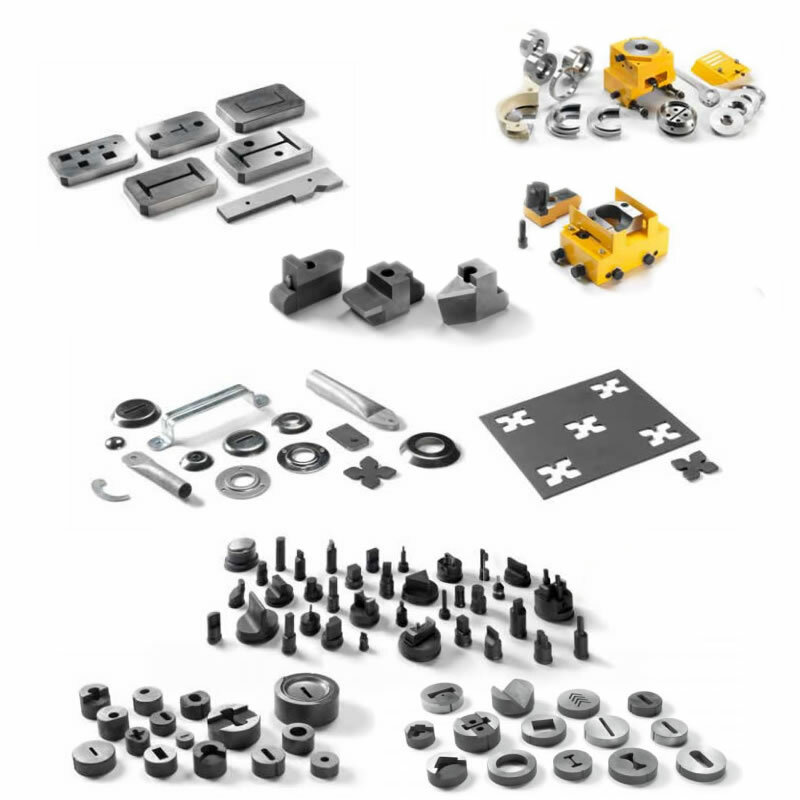 GEKA steelworkers offer the highest range in accessories and optional equipment in the market. ISO 9001 and OHSAS certifications besides 90 years experience and a continuous benchmarking policy. Permanent stock and fast delivery of consumables, accessories and parts. 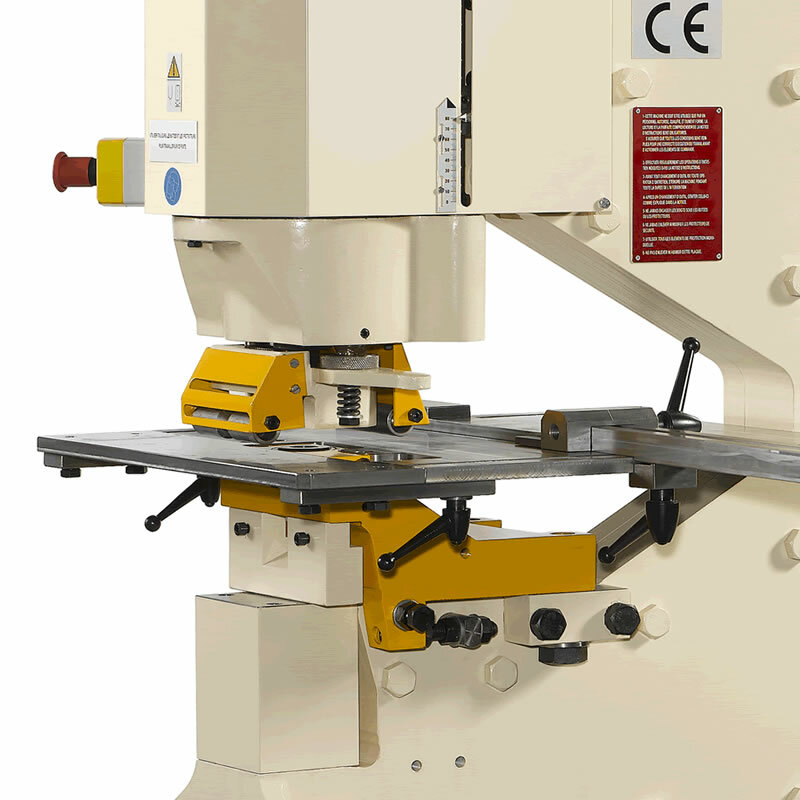 Prosaw, established in 1963, supply a range of heavy duty hydraulic steelworkers, to supplement the extensive range of metal sawing machines they can offer. 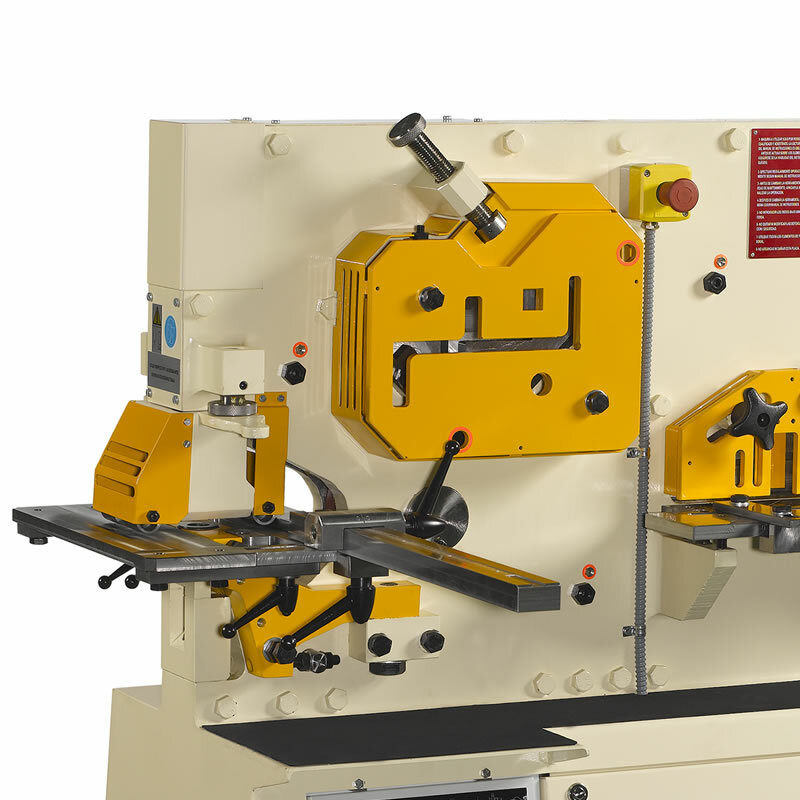 Geka Universal Steelworkers have been established since 1919 and are versatile machines that can punch, shear, notch and bend plate, angle, bar and even box section and tube. Geka machines are very easy to use and operate and are an ideal machine for fabricators. This range of one cylinder GEKA steelworkers includes four electrically driven models with standard equipment including a work table, limit switches and measuring scales. The steelworker shearing system consists of one single cut, without wasting any material. 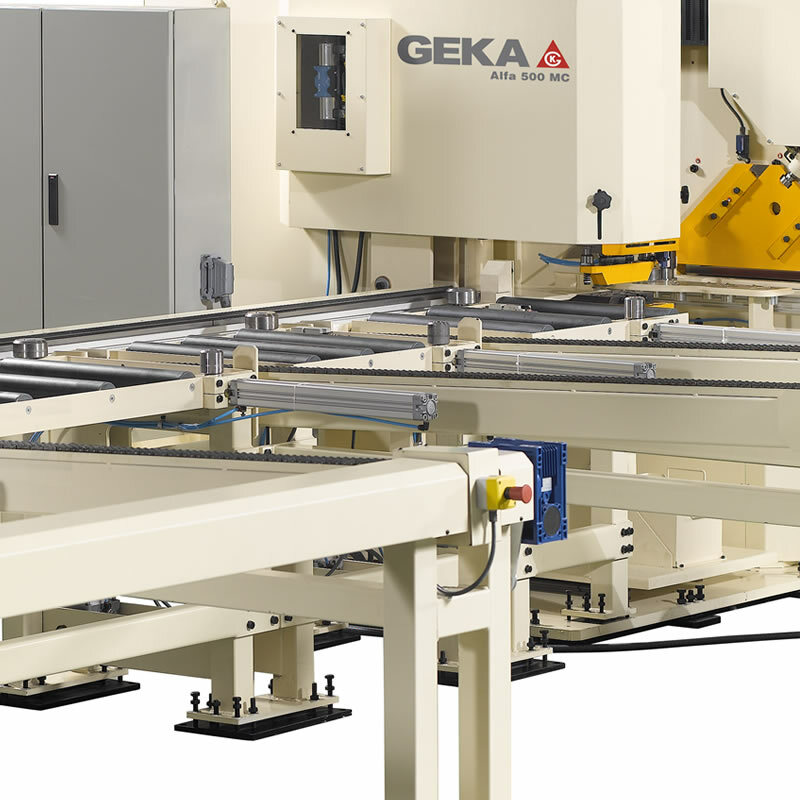 Where production requires twin operator machines, higher speeds or greater capacity, GEKA provide the solution with the HYDRACROP range with five work stations: Punching, Shear of flatbars, Section shearing, ø and shearing notching. HYDRACROP models are available from 55 to 220 metric tons on the punching end and 110 to 300 metric tons on the L-shearing end. The BENDICROP models have the same workstations as HYDRACROP, but these machines are also equipped with a permanent holding station. 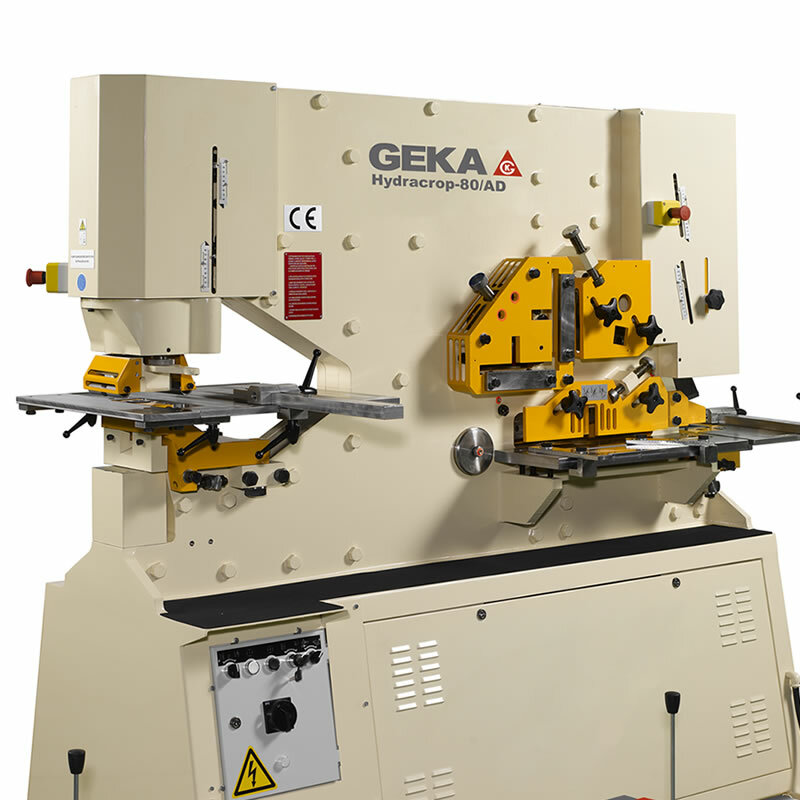 GEKA have developed their range of Punching Machines that resolve the most simple requirement of the users, that of punching. This range has two sections: The PUMA models and the PP models. Angle Processing- Our aim is to solve the punching, marking and shearing needs in a full automatic way in a whole and single process. The end product is obtained in a single process, already cut, punched and marked, increasing the productivity and efficiency as well as reducing the costs which will give you a competitive advantage. Flat Bars Processing - ALFA range is designed for automatically punching, marking and shearing of flat bars Therefore, the final part is obtained in a whole and single process increasing the efficiency and erasing loss of time. Permanent stock and next day delivery of consumables, accessories and parts. After sales assistance by GEKA’s qualified engineers. There are over 8000 different accessories available offering the highest range in accessories and optional equipment in the market. Prosaw maintain a stock of used steelworker machines which can be viewed working at our factory and showroom. The steelworker machines are usually acquired as trade-ins from existing customers who have purchased new steelworkers. 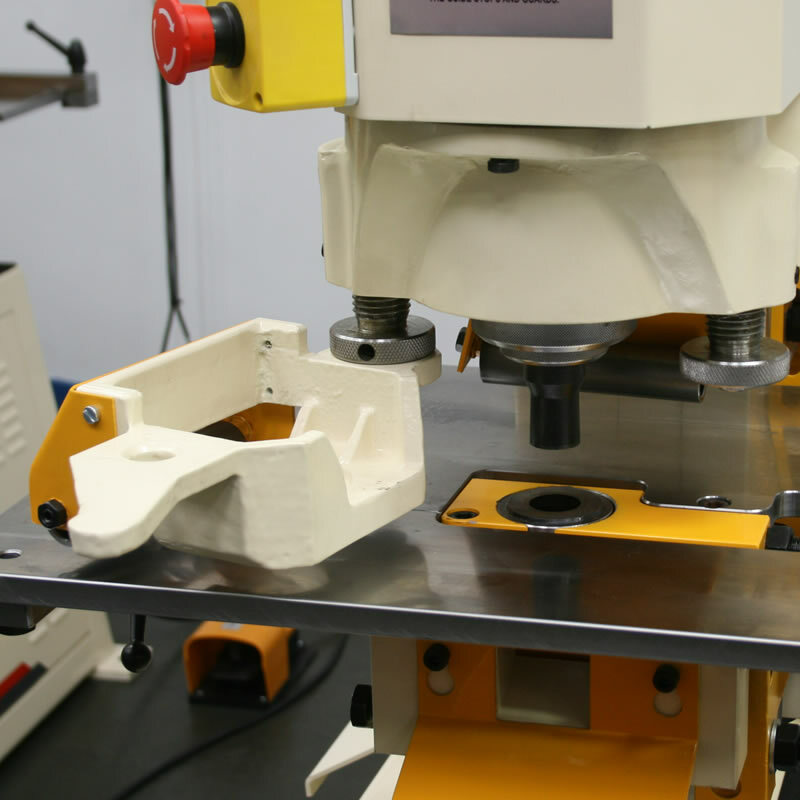 Prosaw have a wide range of optional steelworker accessories that are easily installed, for the punching, cutting and notching stations that will allow you to increase your production levels and shorten your delivery deadlines. These accessories, available in stock, provide our customers with a fast and economical solution to their needs. 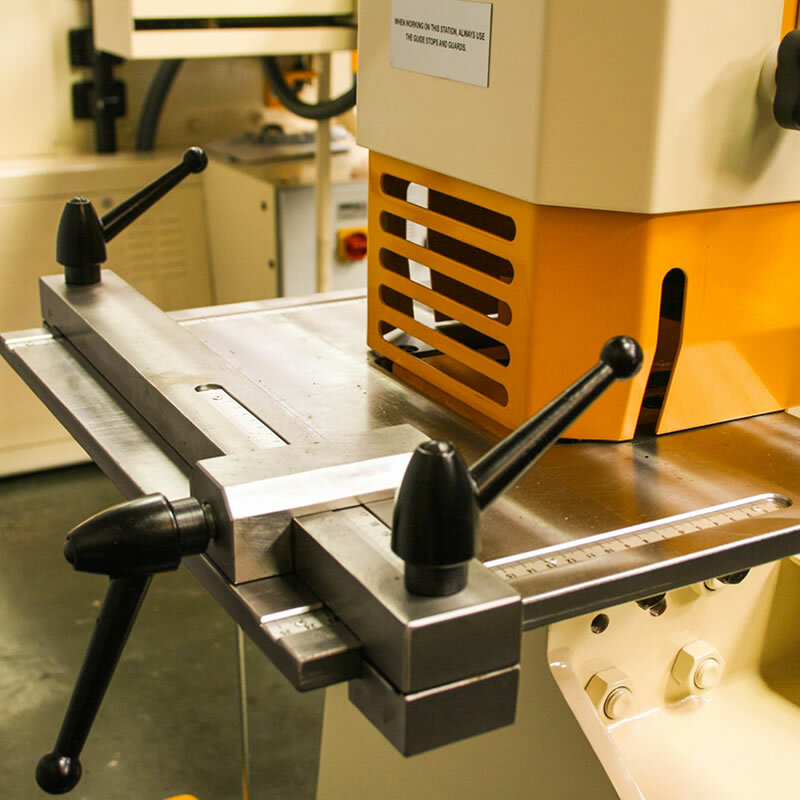 Bespoke tooling can also be produced. Since its formation in 1963 Prosaw has specialised in all aspects of metal sawing, steelworkers and Waterjet cutting and is today accepted as one of the UK’s leading suppliers of metal sawing machinery. Visit our showroom containing a large representative selection of machines from a range exceeding 200 models. Copyright © 1999 Prosaw Ltd. All rights reserved.